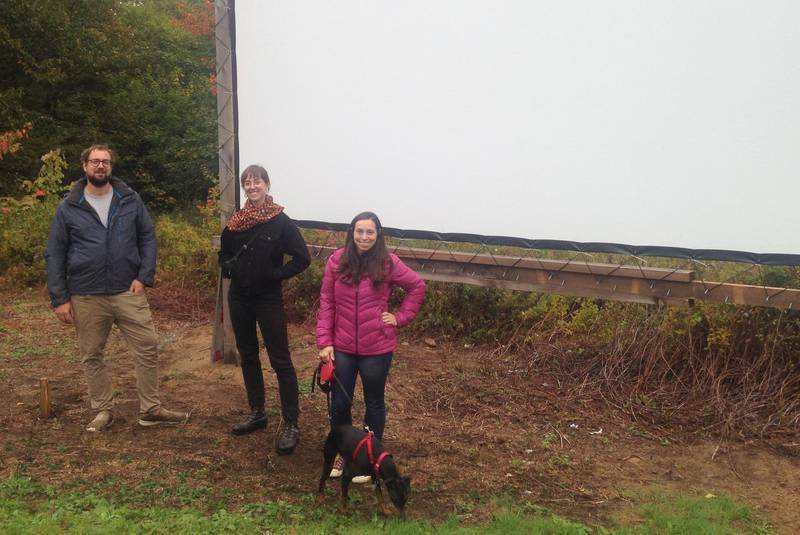 The Spryfield Community Travelling Theatre plays movies in outdoor locations in Spryfield. Venues work with the neighbourhoods to avoid disruption to nearby residences and businesses. 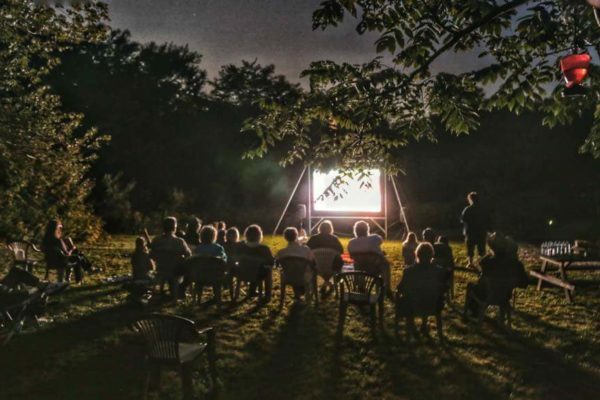 The movies are appropriate for all-ages and hosted by members of the association. We aim to support connectivity and wholesome fun in our community. Promoting a safe space for people to connect and enjoy each others’ company. During the movies, the association raises money by offering concessions for affordable prices.